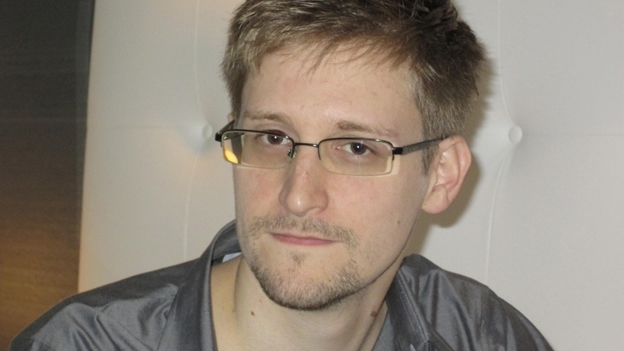 A US editor has alleged he overheard security officials saying that the NSA leaker and the Guardian columnist who broke his story should be “disappeared.” Leaker Edward Snowden said that American spies often prefer silencing targets over due process. “In Dulles UAL lounge listening to 4 US intel officials saying loudly leaker & reporter on #NSA stuff should be disappeared recorded a bit,” the Atlantic’s Washington-based editor-at-large Steve Clemons tweeted on Sunday. According to Clemons, four men sitting next to him at the airport “were loud. Almost bragging” while discussing an intelligence conference they had just attended hosted by the Intelligence and National Security Alliance. Click Here to continue reading the story and the tweets.